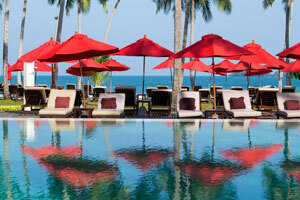 It has long been a misconception that five-star getaways must come at a sky-high price. Many destinations around the world offer luxurious hotels, vibrant cultural offerings and great food at significantly lower prices than those of comparable locales. These are seven top-notch destinations where you can savor the finer things—without breaking the bank. 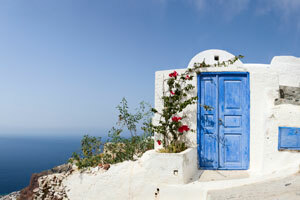 Contact Indagare to book a trip to one of these destinations where your dollar will go far. Our travel specialists can match you with the best hotels, arrange great meals and activities and organize special excursions. 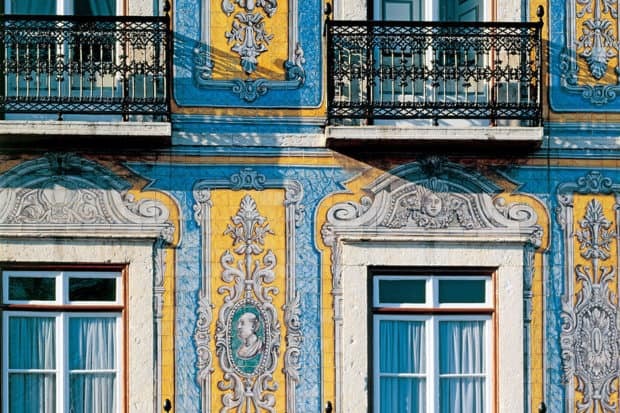 With a centuries-long history, extraordinary wine regions and an emerging sector of high-end hotels, restaurants and shops, Portugal is quickly becoming Europe’s coolest country. While the destination offers somewhat less luxury than other European locales, this is more than compensated for by the opportunity to experience a culture that hasn’t been overly tailored to visitors. And as the tourism industry develops, prices are relatively low: drinks (including glasses of very good Portuguese wine) seldom cost more than two or three euros, and dinner in the most formal restaurants rarely comes to more than fifty euros per person. Rates at the Six Senses Douro Valley, the country’s most magnificent hotel, start at around 400 euros per night. Shopping in Lisbon is great, with unique accessories and home goods made by local artisans, often using traditional methods, available at affordable prices. For years, the surreal landscapes and authentic experiences of Bolivia were reserved for backpackers willing to forego creature comforts. 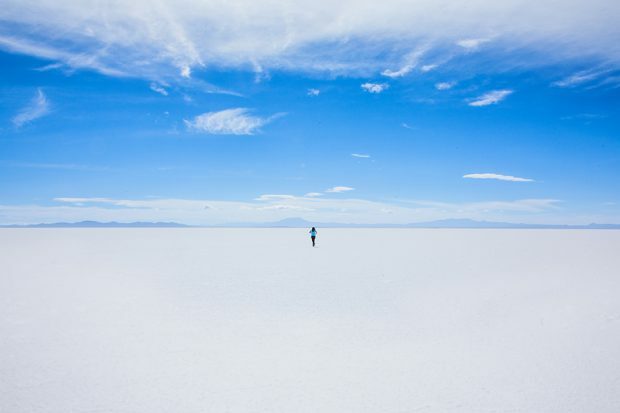 But today, the South American up-and-comer is on the rise, partly due to the increasing popularity of the Salar de Uyuni, the largest salt flats in the world which is now accessible with a new airport in Uyuni. Also making waves is the city of La Paz and its innovative food scene; Danish chef Claus Meyer, whose Copenhagen restaurant Noma was named one of the best in the world, chose La Paz as the location for his award-winning restaurant and culinary school program. (Read more in Why Go Now: Bolivia). And it won’t be long before the rest of the world catches on. 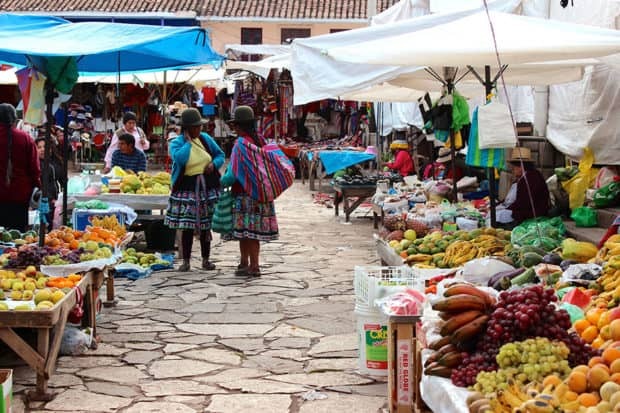 As Bolivia is still developing its tourism industry, the country’s accommodations, restaurants and experiences are extremely affordable. This means travelers can experience Bolivia’s otherworldly scenery for a considerably lower price-tag compared to other photogenic destinations, like Iceland or New Zealand. 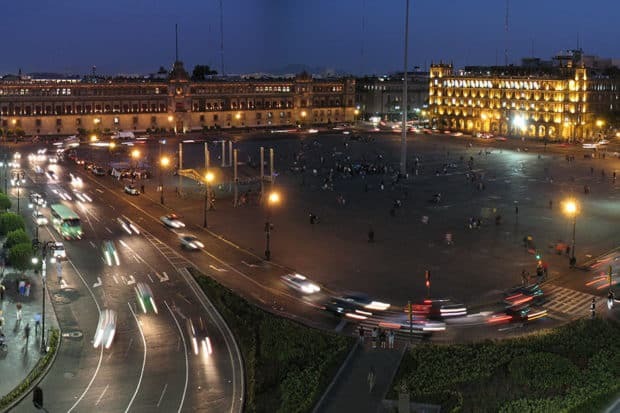 The largest metropolitan area in the western hemisphere, Mexico City, while remaining deeply rooted in tradition, is in the midst of a modern renaissance. As a bustling cultural capital, Mexico City’s distinct influences (ancient ruins, colonial rule and innovative contemporary culture) are seamlessly woven into the same fabric. This unique spirit is palpable to visitors, and the city continues to wow travelers with its exceptional culinary, historical and artistic offerings. Today, the US dollar is particularly strong (in relation to the Mexican peso), making shopping and eating out a relative bargain; and even the most sought-after hotels, such as the Four Seasons, offer high-touch service and luxury amenities at a fraction of the price of their European counterparts. 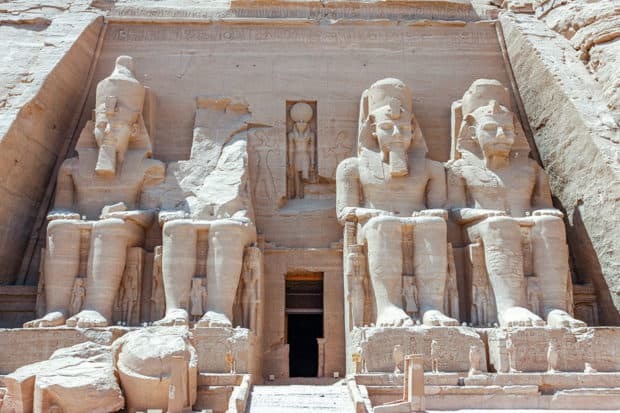 Mysterious, alluring and chock-full of cultural treasures like Machu Picchu and Cusco, Peru is in the same league as bucket list destinations such as Siem Reap or India but offers significantly lower prices. There are a number of charming yet budget-friendly boutique hotels, such as Hotel B, Sol y Luna and Palacio Nazarenas, that offer travelers a delightful sense of place without having to sacrifice creature comforts. And luxury lodges such as Titilaka ($1,000/night), include meals and excursions to the extraordinary UNESCO-protected Uros Floating Islands and Taquile Island, which makes for a fantastic deal. In addition, Lima is an urban gem that offers considerable bang for your buck when it comes to shopping and dining. The Barranco neighborhood in particular is emerging as a trendy locale rife with charming shops and alfresco dining—and low prices to boot. 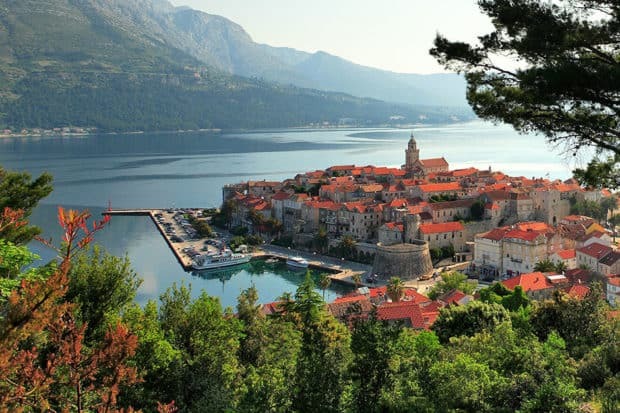 Croatia’s Dalmatian coast is one of the most memorable in the world. Blessed with sun-drenched islands, ancient walled cities, hilltop villages and a rich history, the country is made up of a fascinating mix of cultural influences, from Slavic to Italian, which permeate daily life. But compared to its seaside counterparts—among them the South of France and coastal Italy—Croatia offers great value: hotels are slightly less polished but still provide lovely seaside hideaways, and restaurants and touring are generally less expensive. The sleek Villa Dubrovnik, the best in the region, for instance, starts at $600 per night in high season. 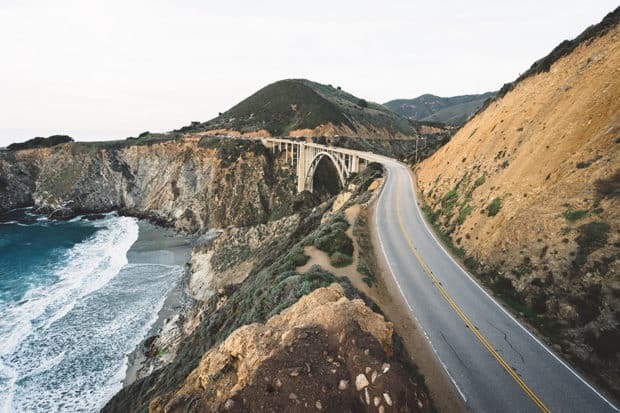 A road trip is one of the most efficient and cost-effective ways to cover a lot of ground, and there is perhaps no more scenic a route than along the California coast. The drive from Napa to Los Angeles offers glimpses of California’s vast offerings without the expense of flying, and travelers can take in the diversity of landscapes in just a few days. The route along the Pacific Coast Highway includes long and gorgeous stretches of lonesome road punctuated by some of the best rest stops in the world. Among them are the quintessential California town of Santa Barbara; San Simeon, the location of the famous Hearst Castle; the fabled Big Sur coastline (a gorgeous sweep of the Pacific Coast Highway); and Wine Country.